Saint Ioseb (Jandierishvili) received his spiritual education at Davit-Gareji Monastery. He was endowed by the Lord with the gift of wonder-working. His prayers healed the terminally ill and demon-possessed. For his wisdom and virtue, he was consecrated bishop of Rustavi, and in 1755 enthroned as Catholicos-Patriarch. 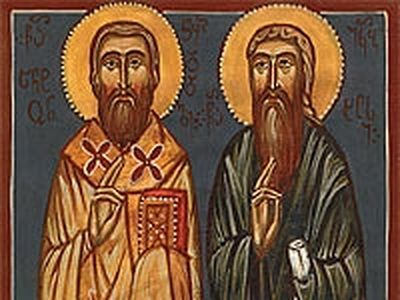 St. Ioseb remained a monk-ascetic in spite of his hierarchical rank. 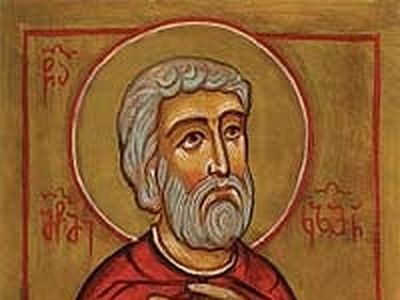 In 1764 Holy Catholicos Ioseb, like St. Gregory the Theologian, humbly stepped down from the archpastor’s throne and withdrew to Akhmeta in northeastern Georgia.With his own hands he cultivated a vineyard and distributed his harvest to the poor. The climate in that region was capricious—droughts were frequent, and hail would devastate the fragile crops, laying waste to the farmers’ labors. But while St. Ioseb was laboring there, the region suffered neither drought nor hail. Having lived in godliness to a ripe old age, Catholicos Ioseb reposed peacefully in the year 1770. 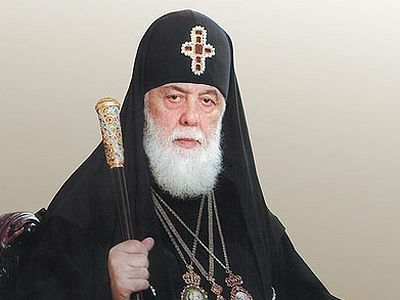 Dwelling place of the Holy Spirit, O Holy Hierarch Catholicos Ioseb, pray to Christ God to have mercy on our souls! 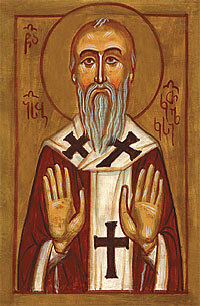 Saint Anton of Chqondidi was born to the family of Otia Dadiani, the prince of Egrisi (now Samegrelo). Anton’s mother, Gulkan, was the daughter of the prince Shoshita III of Racha. There were six children in the family: five boys and one girl. Anton’s sister, Mariam, later married King Solomon the Great of Imereti. 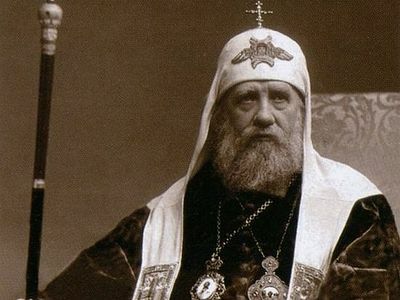 The Life of St. Kozman has not been preserved. 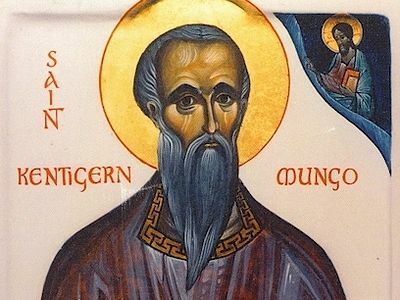 In the commemorations for this day it is mentioned only that he died a martyr’s death in the region of Kartli. Here it is fitting to note that, due to its geopolitical circumstances, Georgia has throughout history been a constant victim of foreign aggression. To give one’s life for his motherland and Faith became so customary for the Georgian people that the Georgian Church is unable to commemorate all of its martyrs by name. 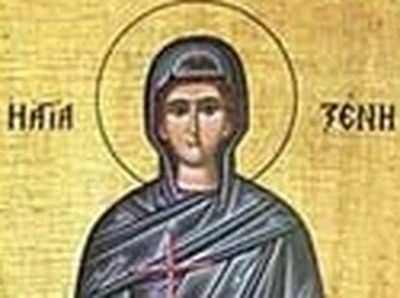 One of the sweetest saints in all Orthodoxy remained for seventeen centuries in comparative oblivion unknown, unhonoured, and unsung - until she chose, at the bidding of God, to reveal herself to a humble priest, in the bustling City of New York.